The Rolex Datejust is notably one of the most distinct and classic of the Rolex collections. It transcends fashion thanks to its form and aesthetics. Celebrating the 40th anniversary of the Rolex Oyster, in 1945, the Rolex Datejust was born. A true classic in its own right and building upon a legacy, the Rolex Datejust is the first waterproof self-winding watch with an automatic changing date display created. 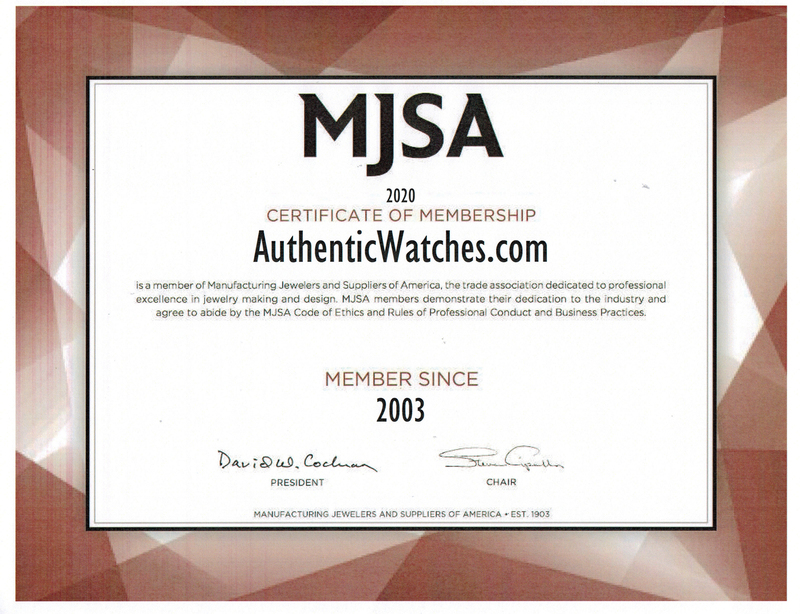 Presented to you at the lowest prices online for new authentic Rolex watches.